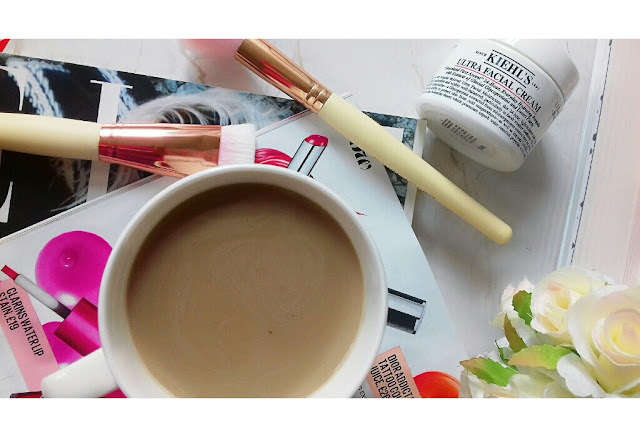 First thing's first, I'm not claiming to be some kind of 'blogging wiz kid' or expert with millions of blog views but I do know a few tips that might help you get your readership up a bit, after all, you work pretty damn hard on your blog posts so you deserve it! You'll already know this one but you may have a handful of hashtags you use or only a couple of RT accounts (ahem, quick cheeky plug of my RT account lol: @TheBloggersPost). I would advise using as many different hashtags as possible but space them out in your posts (ie: 6 hashtags per twitter post). Try and follow as many RT accounts as you can & tag or use their hashtag (depending on what they prefer). This helps get more eyes on your blog whenever someone clicks on the hashtag your post will hopefully be one that pops up. 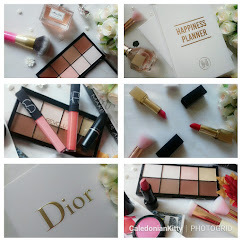 #Bbloggers and #Lbloggers are a fave of mine and very popular. This is a great way for you to connect to other bloggers, share their posts as well as yours. You can choose to have it as a RT account or a blogger chat account which is also a great way to bring more readers to your blog and connect with fellow bloggers. This is an obvious one and one you've probably seen or done yourself before. I know it's a quick, cheeky way of getting views but if you include it with a review of the competition prize or prizes it still counts as a post lol and the person clicking on your post has something to read and possibly comment on. 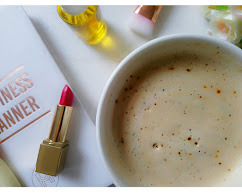 Check out Ruth's blogger resources on Ruth In Revolt she's done a fantastic job of including posts about how to drive more traffic to your blog, how pinterest can help your blog grow etc. I'm a self confessed queen of self promotion lol! Never be too shy to post your work a few times. My promo is a bit excessive but I think I get away with it because I use different hashtags and RT accounts. I promote my blog once or twice an hour which you may think is a bit mad but it works! I have a lot of readers in the US so what I do is I use TweetDeck and schedule my tweets so that my blog posts carry on being shared on my twitter account when I'm not online. TweetDeck is free and yeah it can be a bit time consuming but once you've scheduled your tweets (don't forget to include the hashtags and RT accounts) you'll feel a lot better. You'll have seen a lot of these pop up on twitter and they are a great way to promote your twitter account & blog. 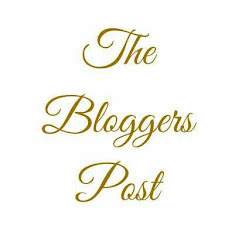 You get to read other blogs and connect with other bloggers. Also, whenever you see these trains pop up, try and join in as many as you can by sharing your latest posts and reading other peoples posts. Take some time to read other bloggers posts and leave a meaningful comment, try to avoid the 'Great post, here's my link blah, blah, blah'. Read the post and share your thoughts and if you feel like leaving your blog link at the end you can. 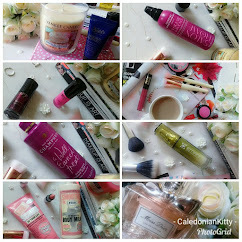 I've connected with a few new bloggers and discovered their blogs in many a comment section. This is a great way to list your fellow bloggers links and tag them on twitter so they will share the post. This will drive some traffic to their blogs as well as yours and is another great way of connecting with fellow bloggers. 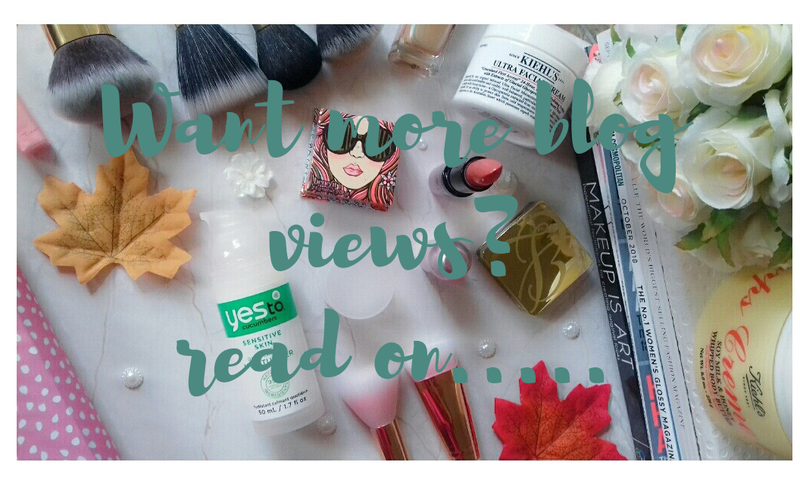 So there you have it, my tips for getting some more views on your blog posts. I know some of you may be familiar with a few of them or you may be a new blogger and hopefully this has helped. I think it's important to try and keep the positivity growing in the blogging community (which can have it's negative times as we know) and that we help each other out now and again, whether it's an RT or a post about blog tips. I personally don't agree with popular bloggers (who only got there in the first place because of not only their content but support of fellow bloggers) who charge payment for blog tips (what's that all about, not very community friendly is it, sips tea). But, I hope you've got something out of this post and if you know of any great tips (and don't want to charge us a tenner for reading them lol, I'm joking, no shade) please share them below, write your own post or tweet me and I'll add a little mention of your blog/twitter and tip on this post. *This is not a gifted or sponsored post, all thoughts and opinions are my own and 100% genuine. 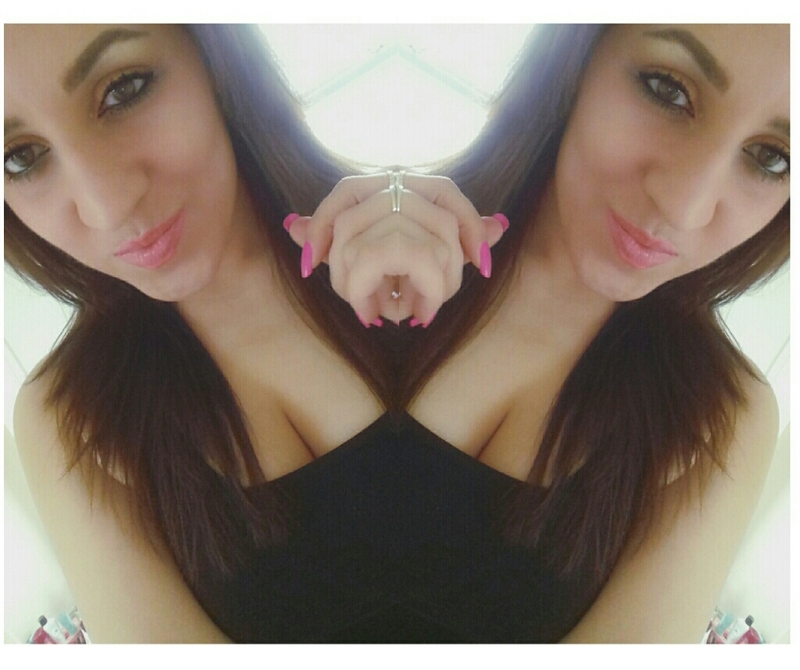 All pictures are my own.